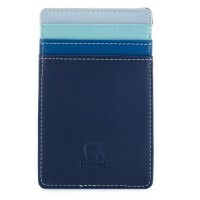 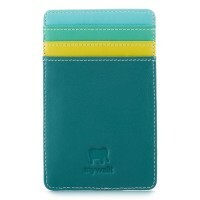 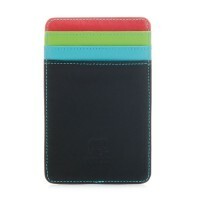 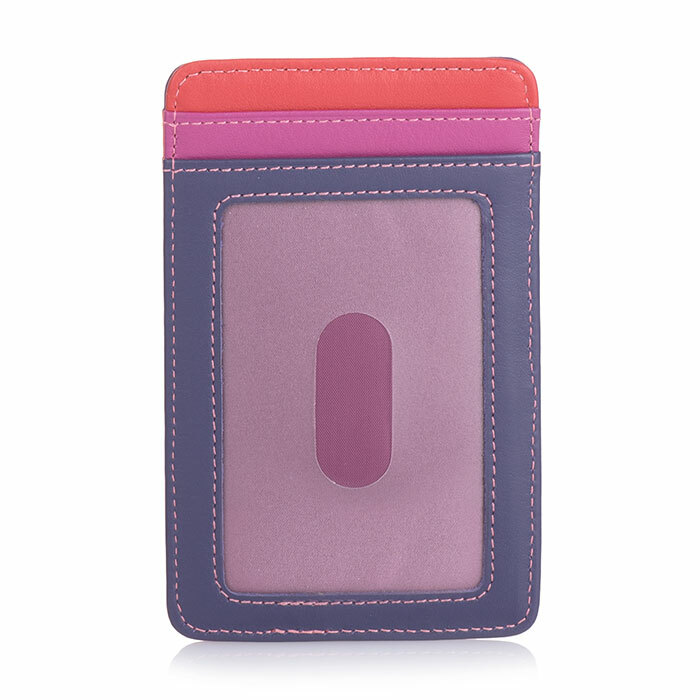 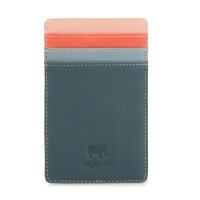 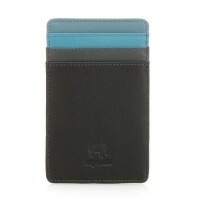 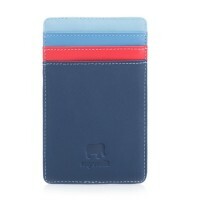 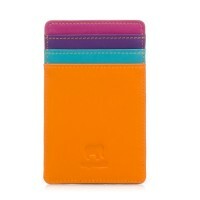 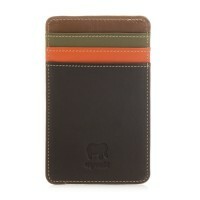 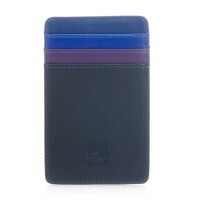 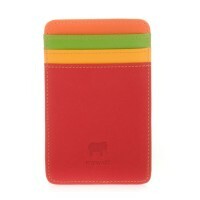 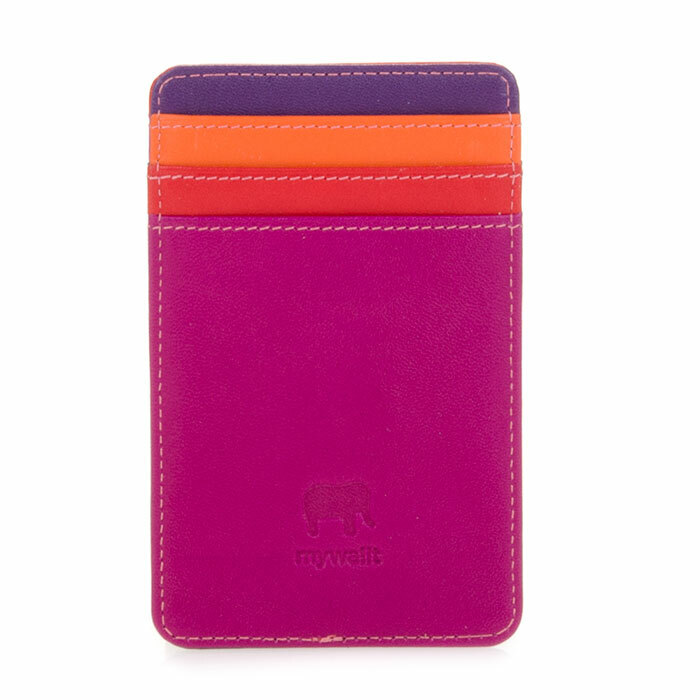 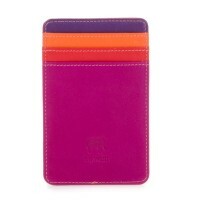 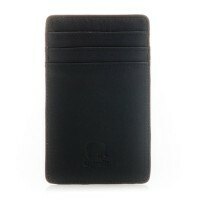 This slim credit card holder slips easily into a wallet or breast pocket for maximum convenience. 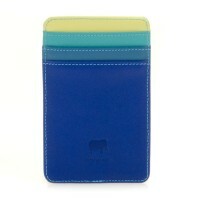 A transparent window on the back is ideal for a travel card or photo. 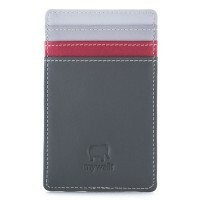 Mywalit https://www.mywalit.com/media/image/3a/07/e1/ZX958B2c8kCXiF.jpg add-to-cart 23.000 11.000 7.000 Remove any dirt with a dry lint free cloth, and use a suitable leather care product to clean, protect and finish.